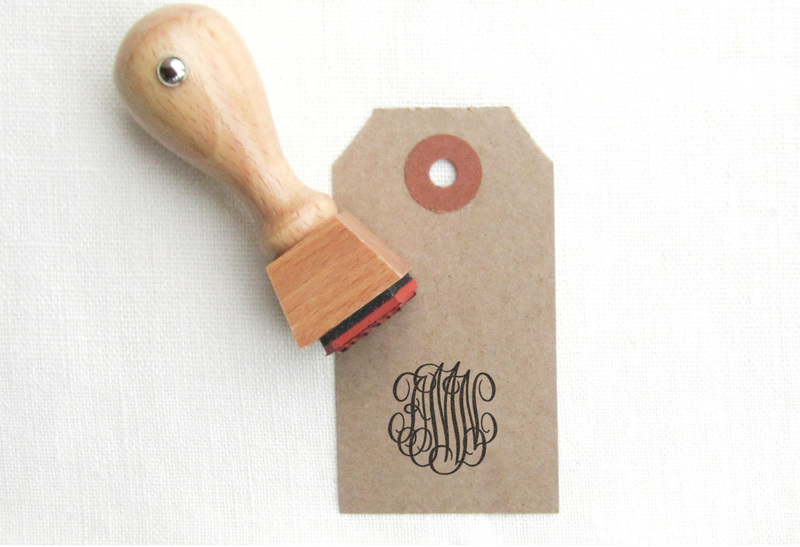 We love these personalized stamps for so many reasons! Use them to apply a return address on personal correspondence and Christmas card envelopes, make your own monogrammed notecards, stationery, and gift tags, or even use your company's logo to make branded items. They also make great gifts! Pricing varies on your choice of traditional rubber or self-inking options and the size of the imprint area, beginning at $18.